Maruti Suzuki’s Manesar manufacturing facility is also responsible for rolling out Baleno premium hatchback for both domestic and international markets including Suzuki’s home country of Japan, United Kingdom and Australia among others. 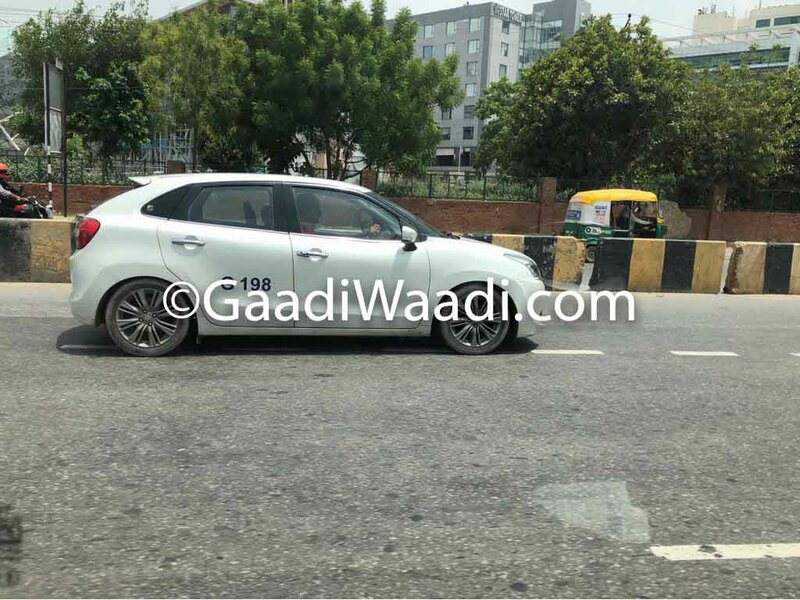 An export-spec Suzuki Baleno has been spied testing undisguised and it is a right-hand-drive model. It seemingly has lowered suspension but what is hiding underneath the bonnet is not known. 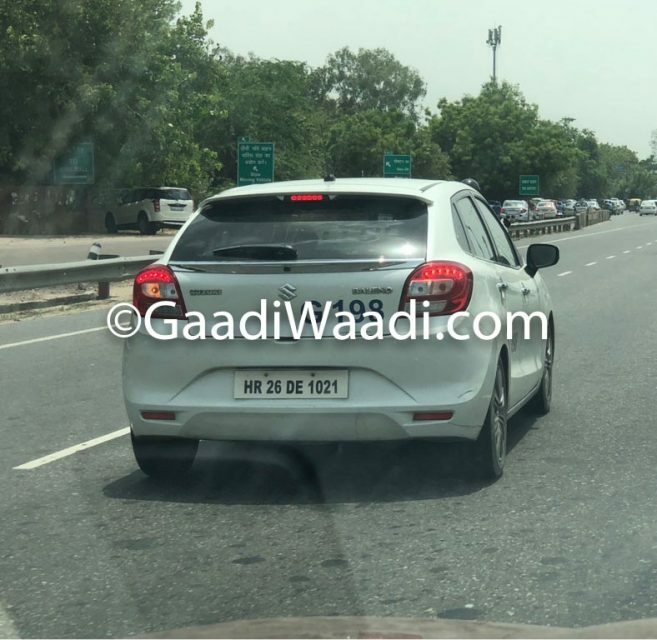 It could probably be the regular 1.25-litre Dualjet petrol engine or the same motor that utilizes Suzuki’s SHVS mild hybrid technology to deliver 90 PS and 120 Nm, and is mated to a five-speed manual transmission. But there’s no SHVS badge at the rear hatch door leading us to wonder whether it could be something else. We also suspect that it could be the bigger 1.4-litre K14B four-pot used in South Africa with 92.5 PS power output and 130 Nm, connected to a five-speed MT or four-speed AT. Back in April, the Union government decided to extend the Faster Adoption and Manufacturing of (Hybrid) and Electric Vehicles (FAME) scheme by six months until the end of September or until the second phase gets approved. While the department of heavy industries has already prepared a draft, the finance ministry’s approval was said to be pending. It is widely believed to give exemptions and subsidies for manufacturing electric vehicle components and buyers of EVs for commercial purposes. 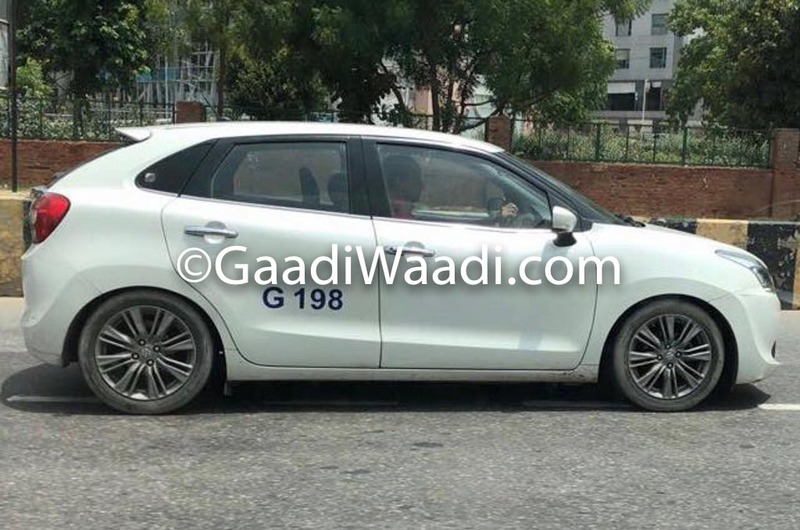 However, Maruti Suzuki is not expected to replace the tried and tested 1.2-litre K-series petrol engine with a brand new 1.5-litre hybrid debuting on the facelifted Ciaz and new generation Ertiga in the coming months due to high taxes. The existing 1.2-litre petrol engine produces 84 hp and 115 Nm while the 1.3-litre DDiS mill develops 75 hp and 190 Nm. The former is mated to a five-speed manual or CVT and the latter uses a five-speed transmission only.